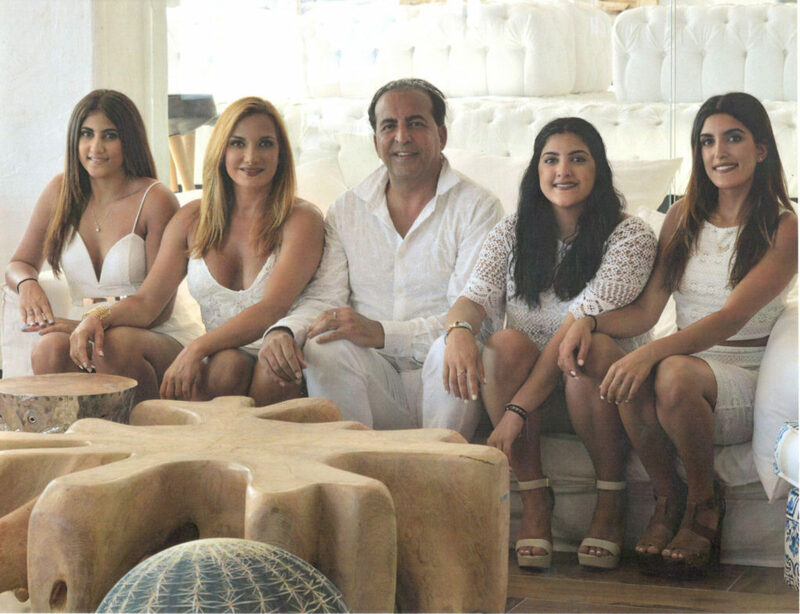 Kambiz Merabi married Arezoo Yael Javaheri on September 2, 1990, they have three children Adena, Adiela , and Daniela. His parents are Nasser Jacob Merabi and Mah-Monier Ester Cohen Merabi. He has a older brother, Nader Nissan Merabi, and a younger sister Niloufar Sharona Merabi His grandfather Mousa Moshe Cohen was a large influence in his life. Family is the main focal point of Kambiz Merabi’s life. His family has shaped his life in all aspects: business, finances, education, culture, values, and personality.